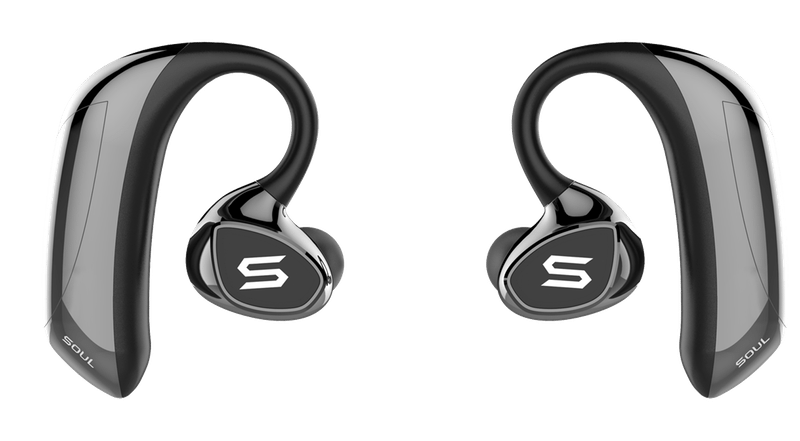 SOUL Electronics, a global leader in consumer audio designed for the active and fitness-oriented lifestyle, has announced two earphones ‘powered by Beflex Biomech Engine’ which monitor running form and provide real-time coaching to maximize running performance and minimize potential injury. SOUL Electronics and Beflex have implemented gait analysis into a new range of earphones – RUN FREE PRO BIO and BLADE. This is commonly used in sports biomechanics to ‘help professional athletes run more efficiently and also make improvements on their gestures to lower risk of injury’. Paired with an iOS or Android AI analyst app, runners are able to track and analyze runs to improve performance over time.